On the morning of Saturday, February 20, 2016, I had the honor and the pleasure of documenting a momentous occasion. 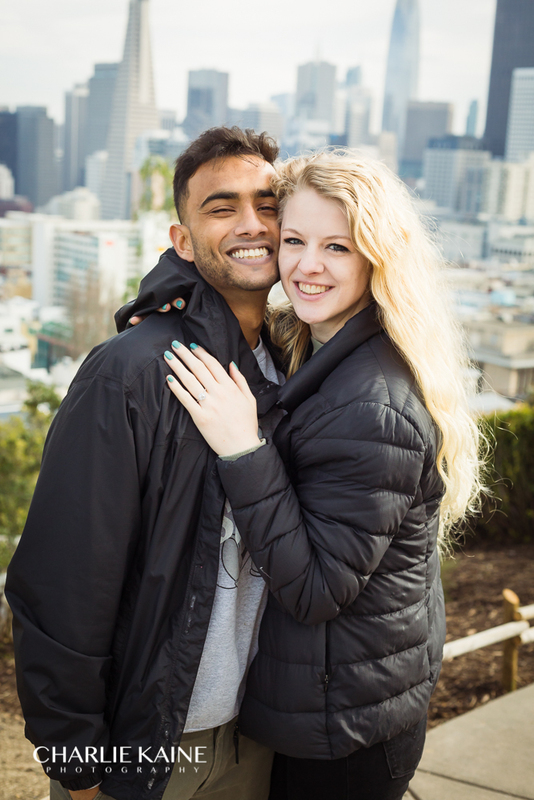 My dear friend Raquan proposed to his girlfriend Luci, right in the middle of Ocean Beach, in San Francisco. As a wedding photographer, I have documented special moments between a husband and wife before, and have even shot engagement sessions for couples planning on getting married. But this was the first time that I got to document a guy getting on one knee, and proposing to his unsuspecting girlfriend. It was a beautiful moment that he allowed me to share in, and I will never forget it. 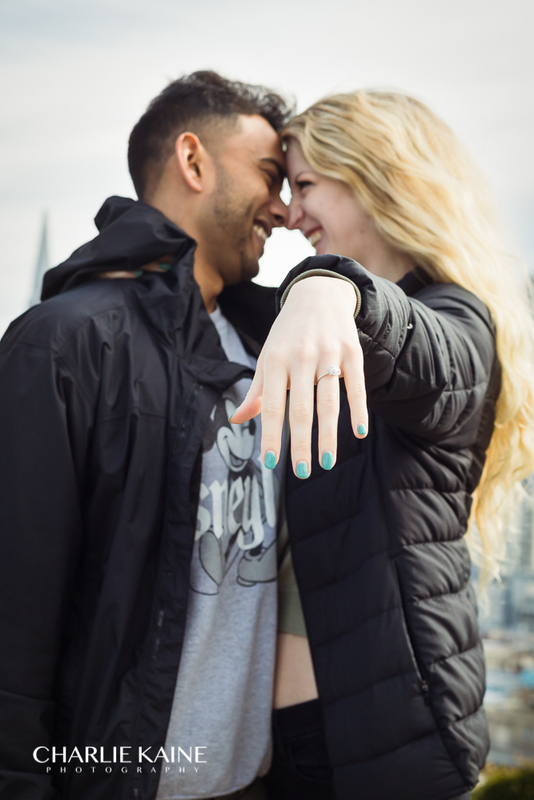 I was also able to provide them same-day edits; as I created a musical slideshow with their photos to be presented later that day at their engagement party. I literally sat in my car and imported the photos into Lightroom, and edited the 25 best shots. I then had to drive down to the engagement party, while my wife created the slideshow in iPhoto. I look forward to being their wedding photographer, and producing a same-day edit of the wedding ceremony. As a professional photographer, I love being able to build long lasting relationships with my clients. With this couple I have already been able to provide them with engagement photos, soon there will be wedding photography, and not to mention their baby boy is due any week now, so I will provide newborn photography as well. Fellas are you planning on proposing to your girlfriend? Ladies have you already been proposed to be the man of your dreams? Are you now looking for a wedding photographer in San Francisco and the surrounding Bay Area? Well for a limited time, Charlie Kaine Photography is offering a FREE 1 hour engagement session in a location of your choosing. Click here for more info.